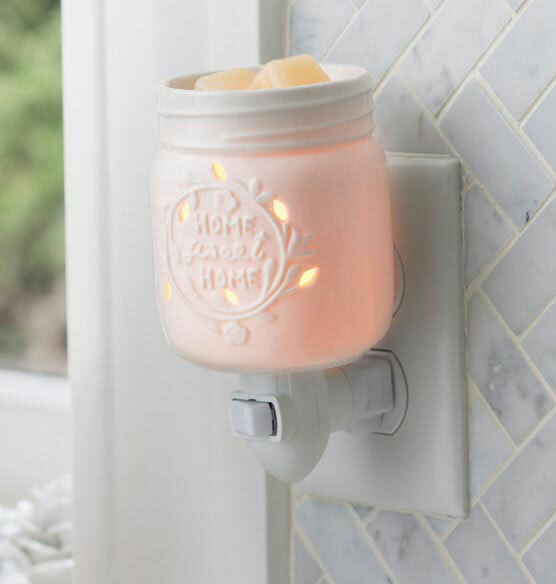 This charming little Mason canning jar is really a porcelain fragrance warmer. 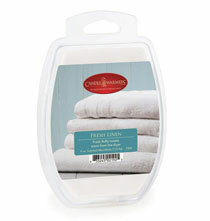 Simply plug it in and enjoy as its warming bulb releases the fragrance of your favorite wax melts (sold separately). Hand-painted design lights up with the phrase “Home Sweet Home.” Rotating base with on/off rocker switch fits a vertical or horizontal outlet. Measures approx. 2 3/4” long x 2 3/4” wide x 5 1/8” high and weighs 0.35 lbs. No negative comments. This plug-in is really sweet. Just love it.